Get Behind The Wheel of an Exotic Car for $99 at Darlington Raceway on November 10th! 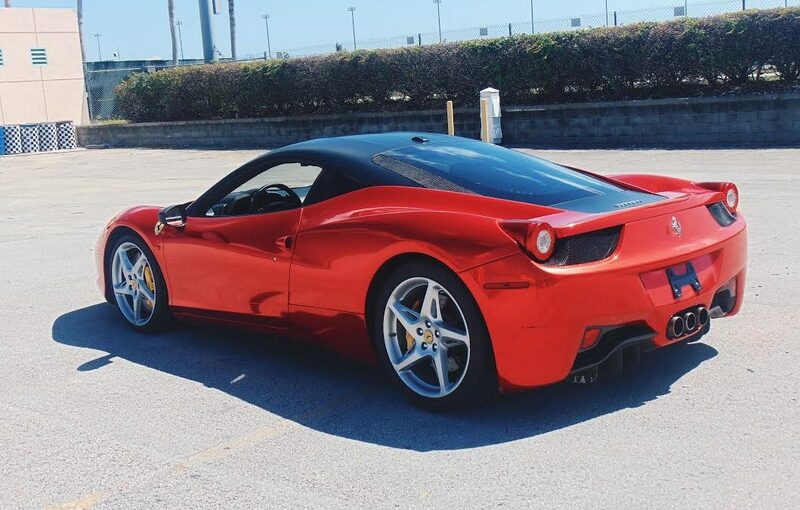 Get Behind The Wheel of an Exotic Car for $99 at Texas Motorplex on November 8th! 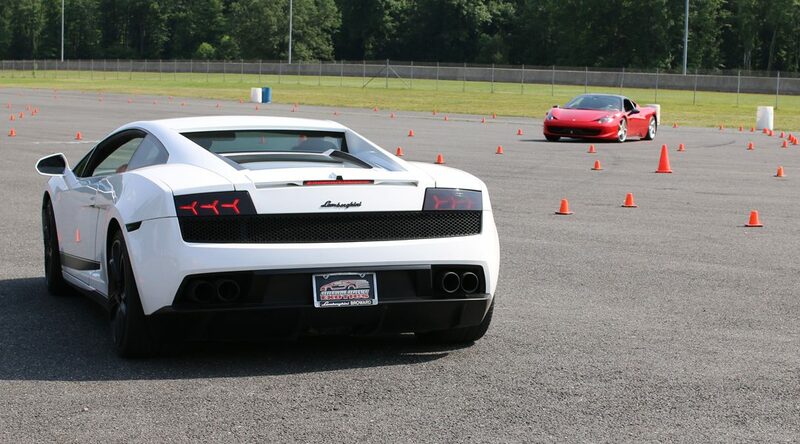 Get Behind The Wheel of an Exotic Car for $99 at New Jersey Motorsports Park on November 8th! 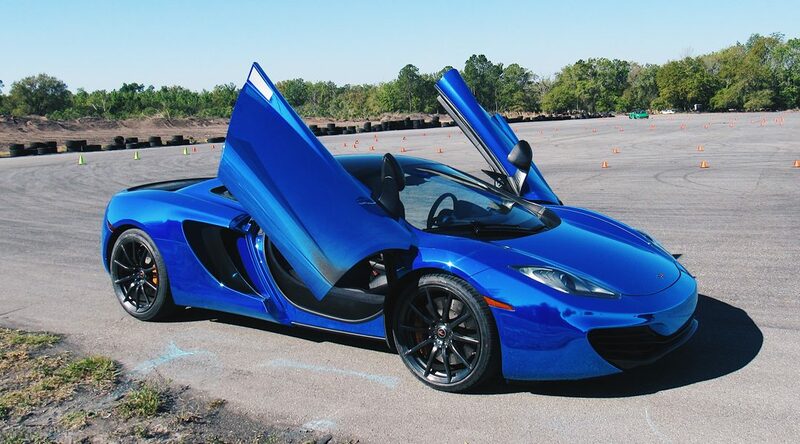 Get Behind The Wheel of an Exotic Car for $99 at Atlanta Motor Speedway on October 27th & 28th! 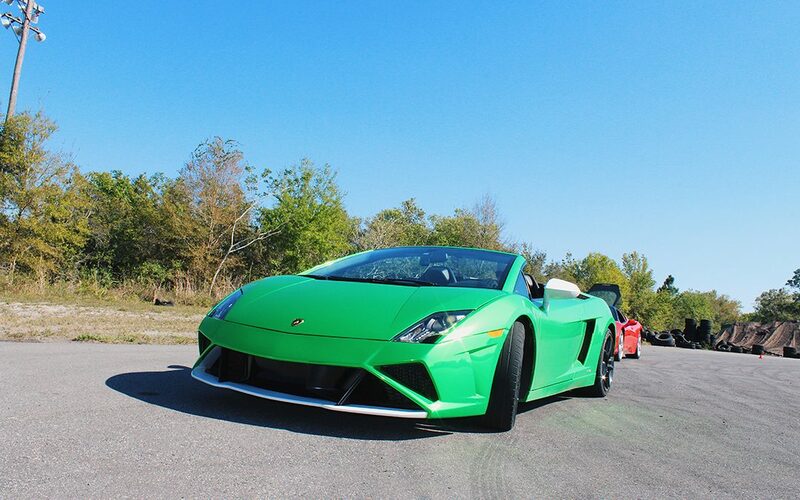 Get Behind The Wheel of an Exotic Car for $99 at Virginia Motorsports Park on October 25th!